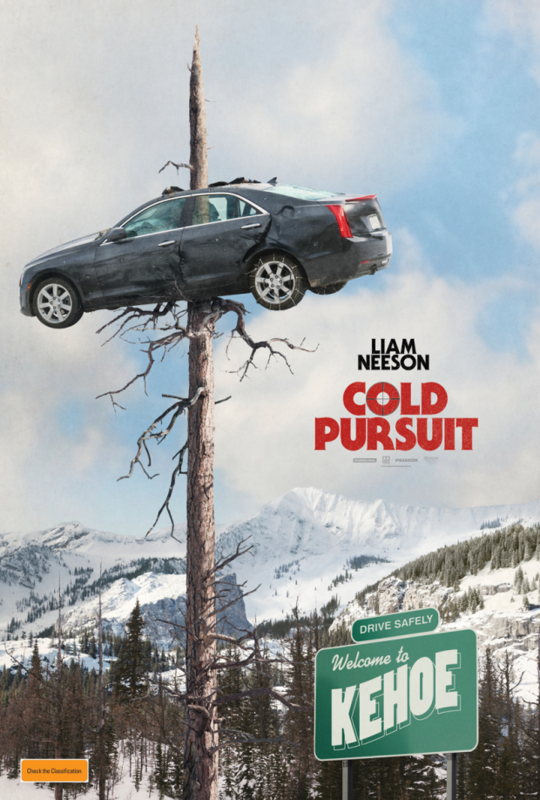 Set against the breathtaking backdrop of snow country Colorado, Cold Pursuit is a pulse-pounding revenge thriller with a unique look that will excite filmgoers the world over. In cinemas February 7. We have 5 in-season double passes to giveaway! 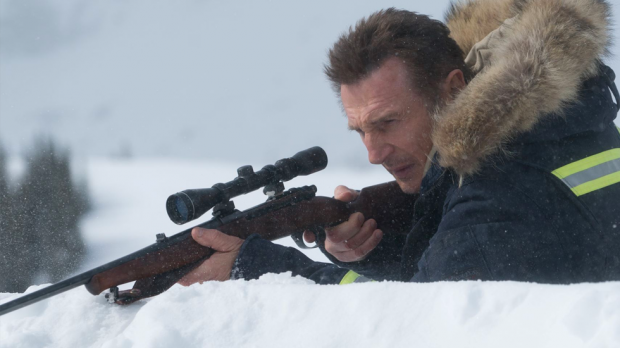 To enter simply email us here at win@xpressmag.com.au with COLD PURSUIT in the subject line then tag the mate you want to take in the Facebook post. Don’t forget to like the X-Press Facebook page and sign up to the newsletter to be in the running! Competition closes Thursday, February 14 at 5pm. Please only enter if you can attend. You must be a Perth, WA resident and able to pick up your ticket from the Rosemount Hotel.